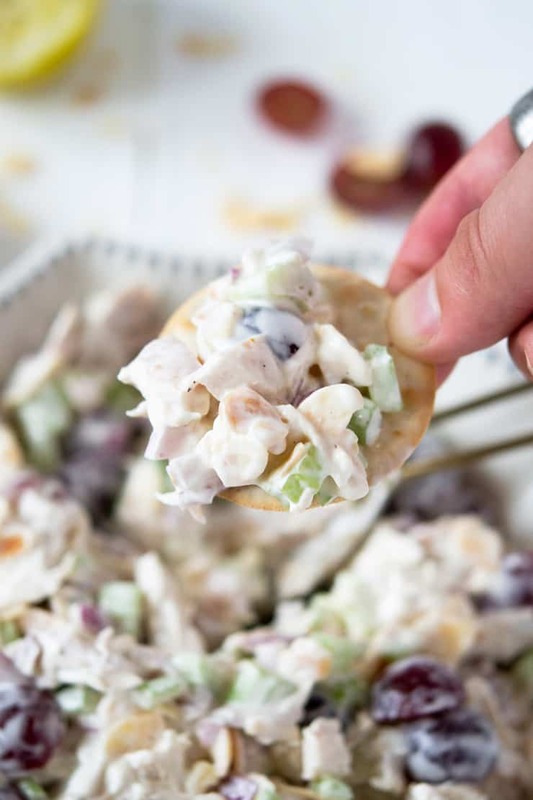 This delicious and easy chicken salad only takes 15 minutes to make, thanks to the rotisserie chicken. It’s a simple, healthy salad that’s perfect for brunch, lunch, or picnics! A couple of weeks ago, we were expecting a special guest for lunch, and I wanted to serve something a little nicer than our daily fare of cheese, crackers, and raw veggies. This rotisserie chicken salad was perfect – it dressed up our lunch table, got great reviews, and only took 15 minutes to make! This recipe is lightening fast to make and is versatile too. 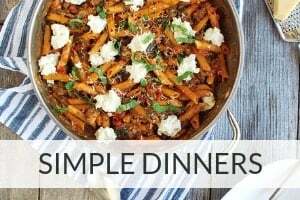 Obviously, you can use this recipe as a base and make it your own! 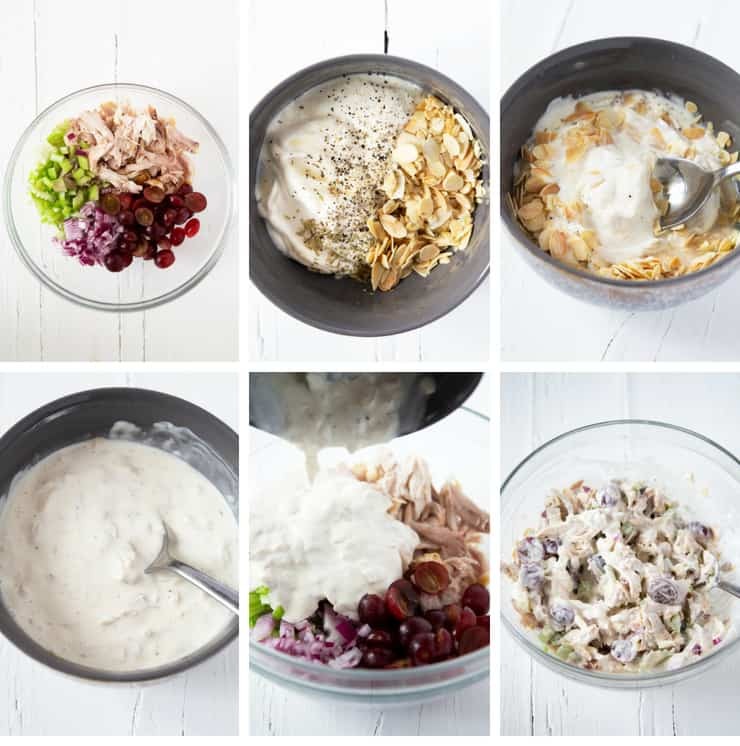 If you like your chicken salad a little drier, for example, you can omit the half and half – I just like mine a little on the wet side. Any way you make it, this rotisserie chicken salad is great served with crackers or on top of a green salad, but also makes an amazing chicken salad sandwich! Leftovers can be stored in the fridge for several days, and it holds up to freezing and defrosting fairly well too, which means it works as a freezer friendly, make ahead lunch for work or school! (If you have picky eaters or texture-sensitive kids, omit the onion, dill, celery, and almonds, and reduce the mayo and sour cream slightly). 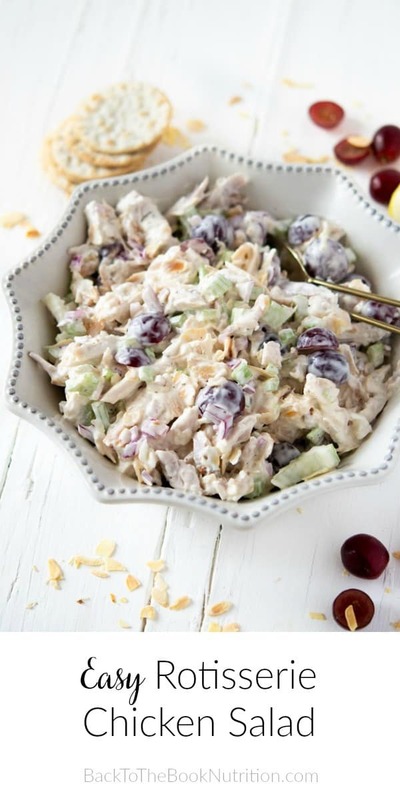 Combine the chicken, grapes, onion and celery in a large mixing bowl. Set aside. 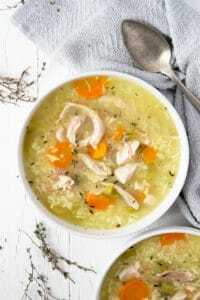 In a small mixing bowl, whisk together the remaining ingredients and pour over the chicken mixture, stirring to combine. Serve immediately or store covered in the refrigerator. This delicious rotisserie chicken salad only takes 15 minutes to make, and will disappear nearly as fast! Perfect for brunch, lunch, or picnic! 1/2 cup sliced or slivered almonds best if toasted! 2 Tbsp half and half optional, but it makes it super creamy! Combine first 4 ingredients in a large mixing bowl. Set aside. In a small mixing bowl, whisk together the remaining ingredients and pour over the chicken mixture, stirring to combine. 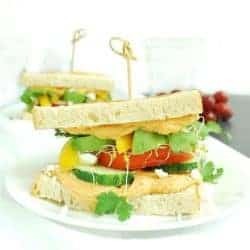 Check out these other easy lunch recipes! Sounds delicious.Love the idea of black grapes! I can go for this right now. So yummy! LOVE the grapes and dill addition! Simple salads like this are my fave! 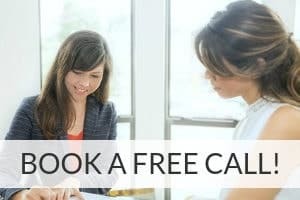 Thanks – mine too, Linda! 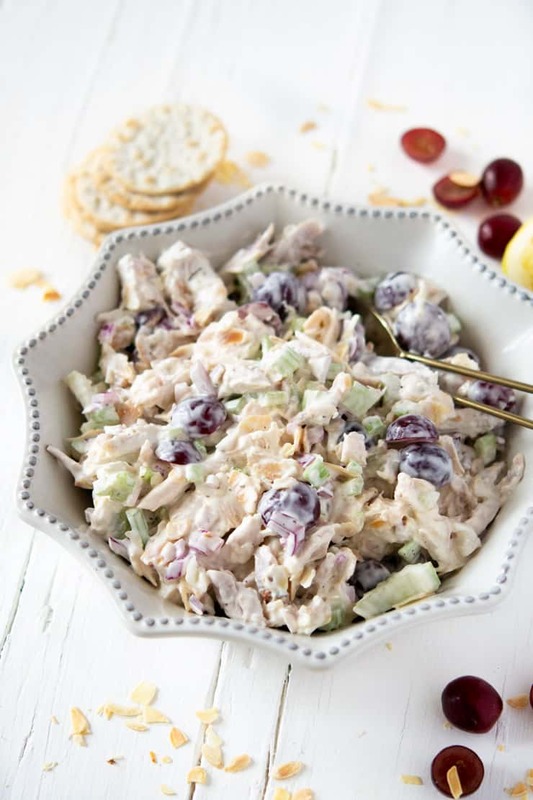 This reminds me of the chicken salad I grew up with — really classic and yummy! Ooo, I’ve never seen a chicken salad recipe with half & half – I bet it makes the salad extra rich (in a good way). Thanks, Elaina – it’s definitely creamy! I love how versatile chicken salad is. You can make it so much healthier, like you did, and it still tastes amazing! Love your recipe! Perfect picnic salad. This recipe looks divine and I love your photos of the steps along the way, yum!! 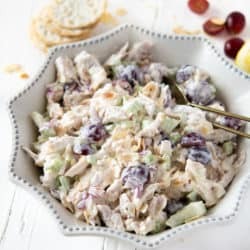 I love chicken salad with cranberries and walnuts! Such a great idea to use a rotisserie chicken – I’m sure it adds even more flavor! Thanks, Lauren – it really does add some extra flavor! I love a good chicken salad! This one is perfect with the rotisserie chicken and dill! Yum! This salad looks great just as it is but your ideas for swap-ins give plenty of variation so it will never become boring. Right – who needs a boring salad? !